The Electro – Accoustic Spring Zither was built by Peter Appleton. The instrument has a single wire string which is activated by an electromagnet – when the circuit is completed by placing a „pick-up“ within the magnetic fields that surround the instrument a sound is produced. The pitch of the sound can be varied by applying pressure to the spring. The timbre can be varied within the magnetic field – similar to a theremin. 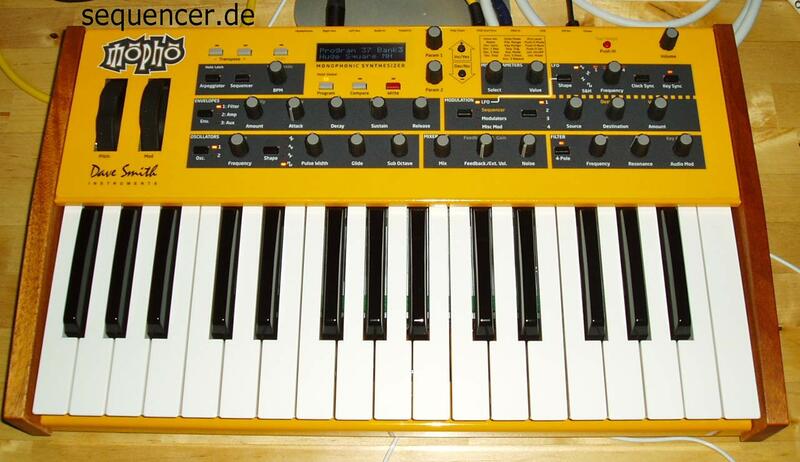 The Instrument can also be controlled/modulated by audio sound sources or by control voltages. In the photograph the EMS AKS is providing a complex series of control voltages – which in turn is controlled by computer through a uniquely modified Kenton controller adapted to directly inject control voltages into the EMS AKS matrix panel! For an example of the sound of The Spring Zither listen to „Walking the Wier“ by The Loved One on www.myspace.com/zwangtaboo – all of the sounds used on that track were made on this Spring Zither, though some have been adapted.